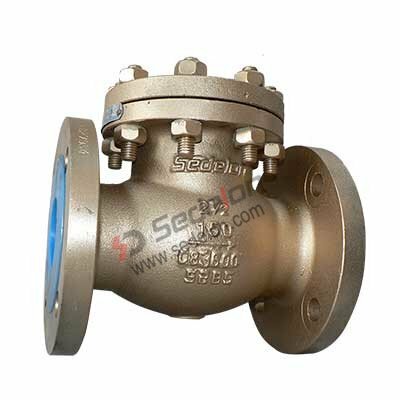 Sedelon Valve Company was established in 1998. 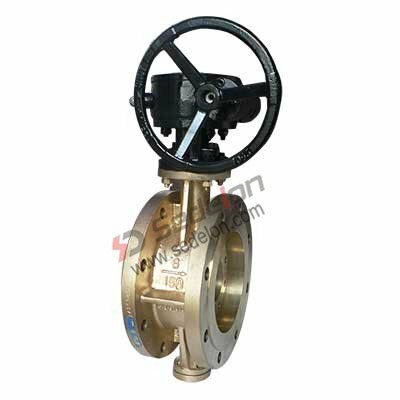 Based in “the valve county”---Wenzhou, Zhejiang, China, we are a valve manufacturer. 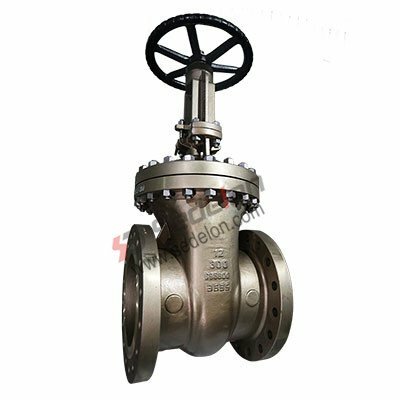 The main products of this company are Bronze valves, API/DIN gate/globe/check valves/butterfly valve/plug valve, ball valves . 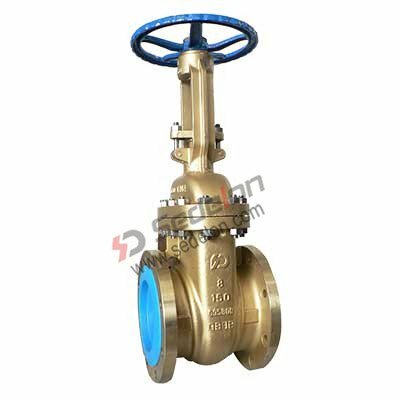 Its products have been widely used in petroleum, petrochemical, chemical, metallurgy, electric power, water conservancy, machinery and many other fields. 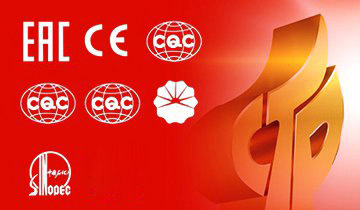 In order to provide customer high-quality and better service, the company has equipped the system certificates such as API6D, CE, ISO9001, TS, ect. 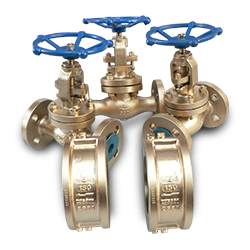 We have a strong technical and management team which is formed by advanced technical experts, engineers, managers, salesmen. 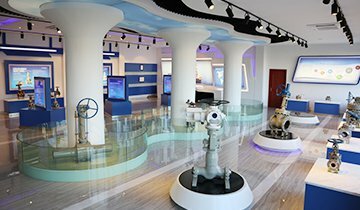 We emphasize the importance of teamwork. 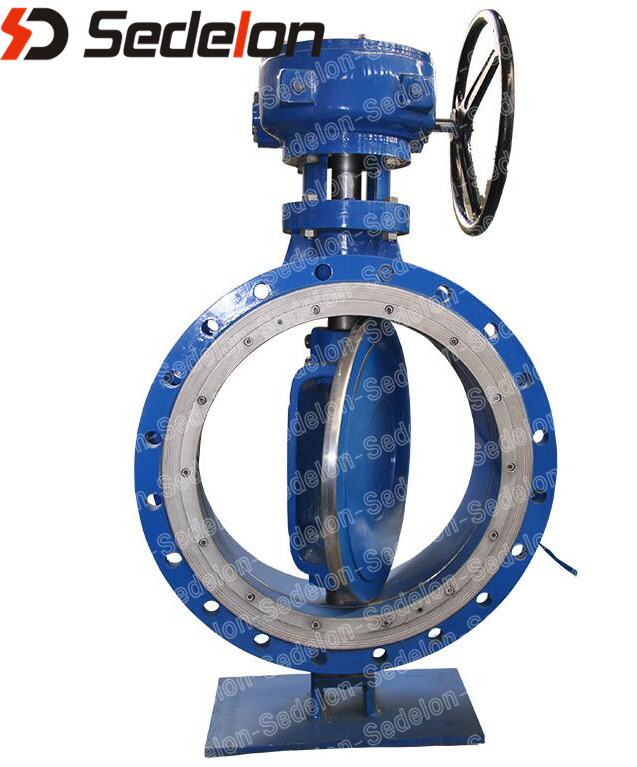 Working together and helping each other, we are just like a big and warm family. 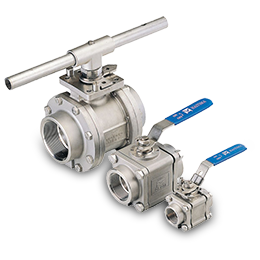 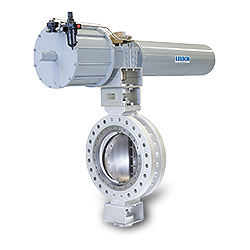 Gate valves, globe valves, check valves, ball valves and butterfly valves. 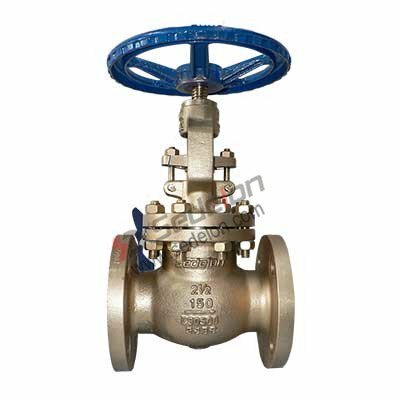 We are specialized in the production of carbon steel, stainless steel and bronze material. 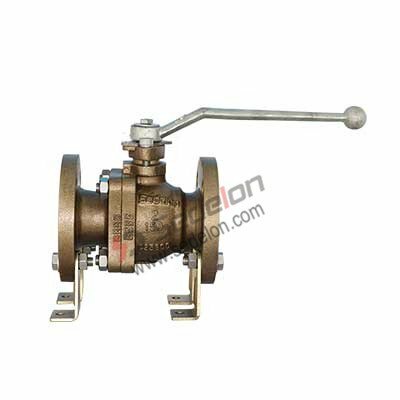 In order to provide customers with a high quality and better service, the company has equipped the system certification, such as API6D, CE, ISO9001, TS, ect. 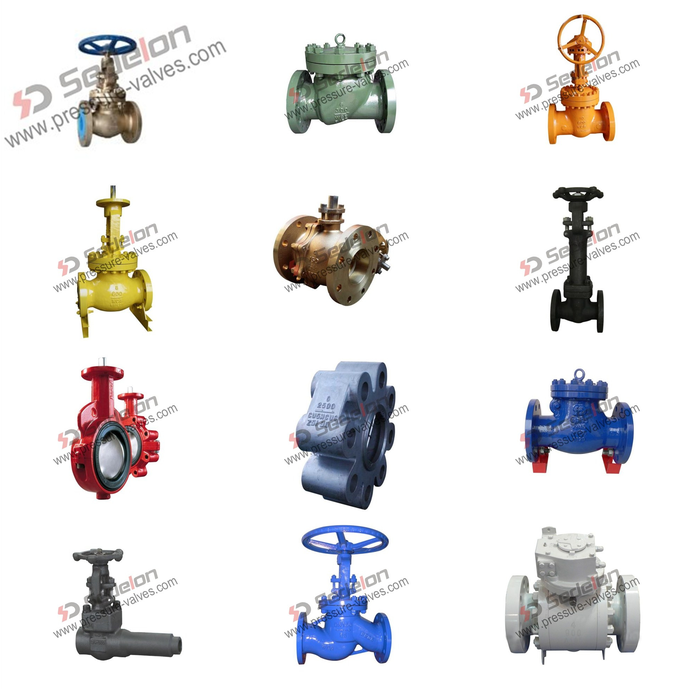 Why Do Customers Choose Sedelon Valve? 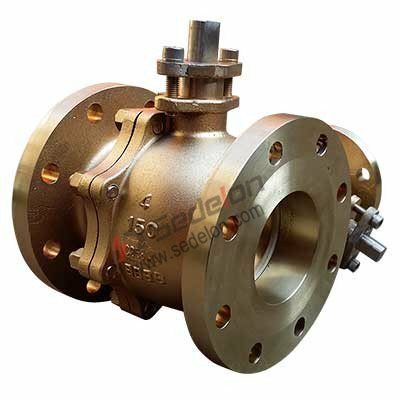 Having Good quality casting material is the determined key to the valve’s good performance . 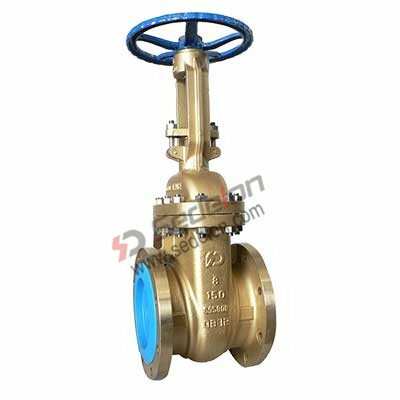 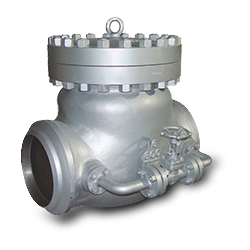 Chemical composition and mechanical properties of valve castings set the quality of the valves. 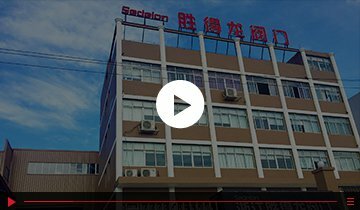 Advanced foundry technique and professional casting team are crucial.